Active military service can often lead to physical, emotional and mental stress for both military service members and their loved ones. 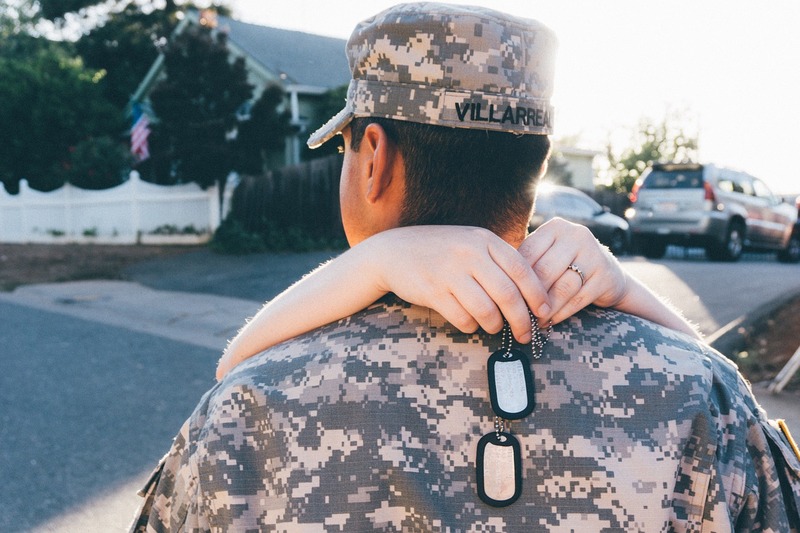 Common problems that can arise for military personnel may include PTSD, combat trauma, grief, guilt, anger, depression, anxiety, sleep disturbances and relationship conflicts. Families often experience a variety of issues related to deployment(s) and reintegrating home again. I am passionate about providing quality care to soldiers and their families who are currently serving in the military or retired from active duty. I utilize a variety of treatment modalities when working with military service members and their families. Some of my methods are highlighted in Therapy for Trauma and PTSD. I also provide EMDR Therapy when addressing PTSD and other symptoms. Supporting spouses, partners and children to cope with the separation of a loved one during deployment(s). Assisting couples and families to adjust upon returning home after deployment(s).